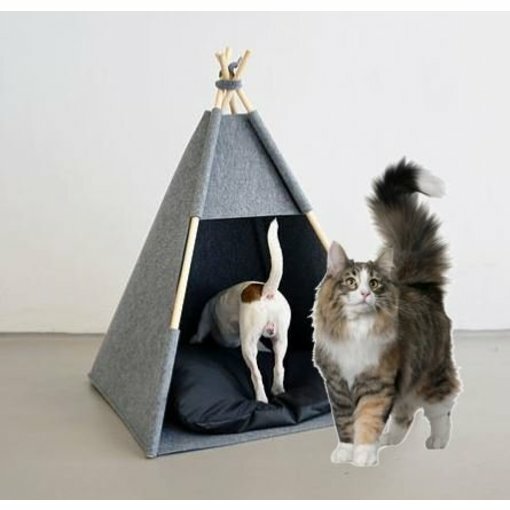 A cardboard tipi for your cat to hide, sleep and play. 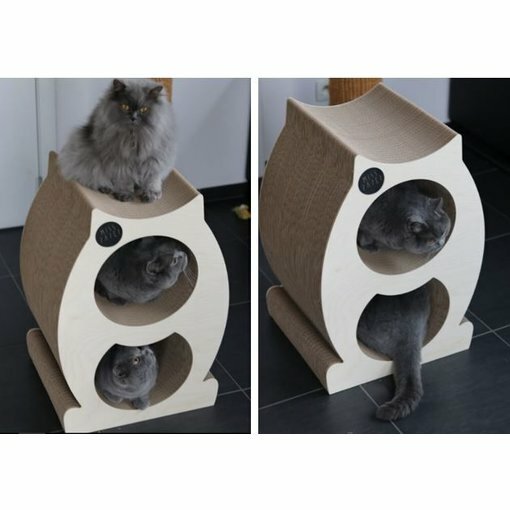 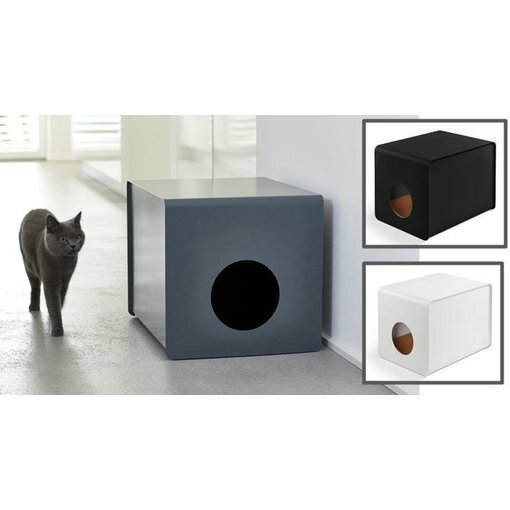 This Mr Paper Owl is scratching furniture in cardboard with nice places to rest for your cat. 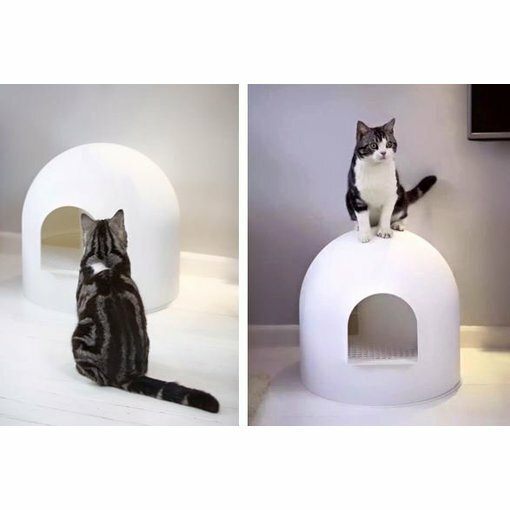 Cats love high places to have an overview… These Floating Waves provide the ultimate comfort. 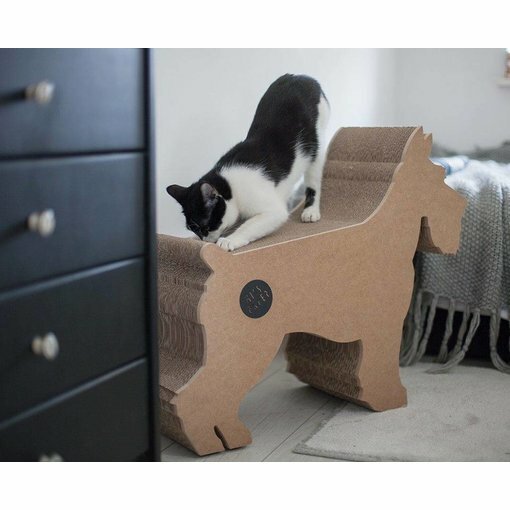 The Moustache is a nice high place to rest for your cat in cardboard, so also a scratching furniture. 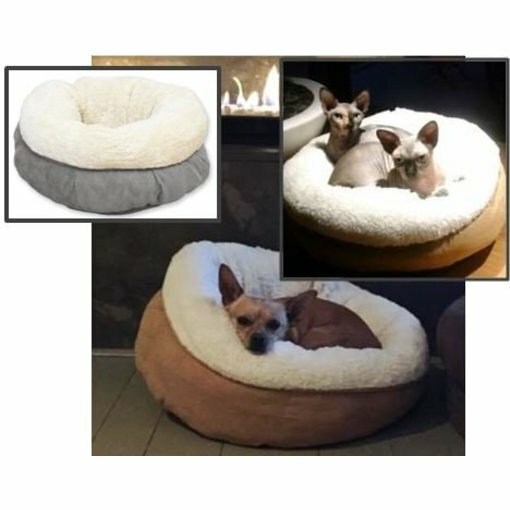 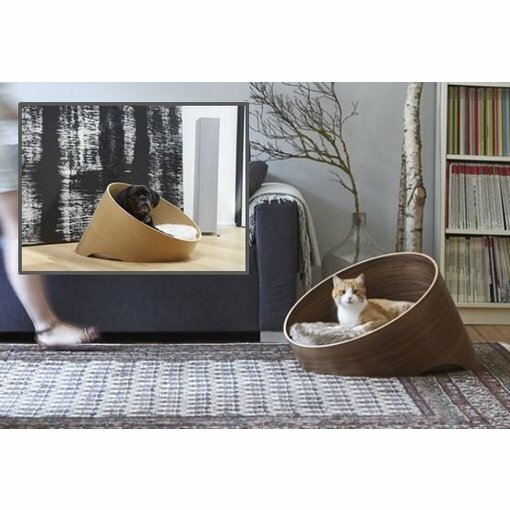 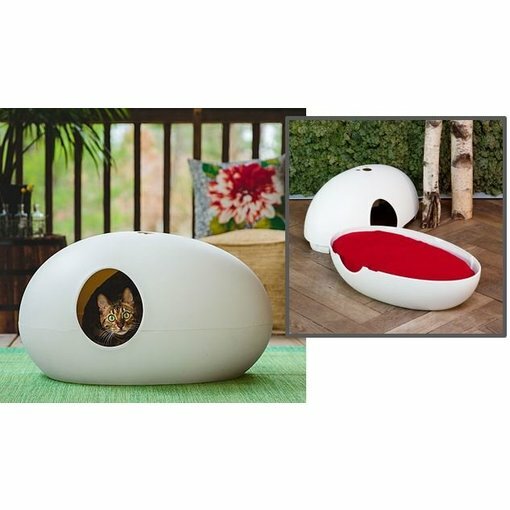 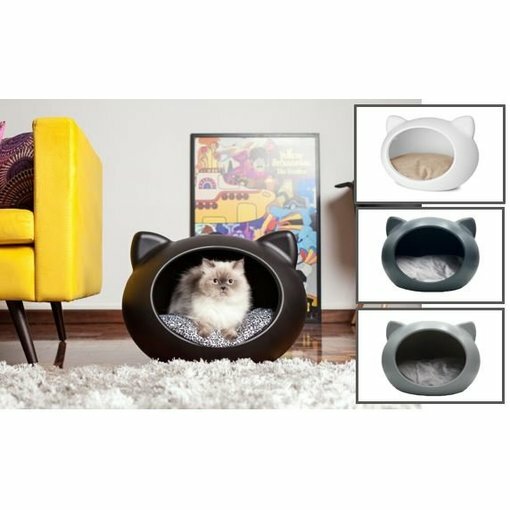 The luxury bed for every pet that loves to hide in a warm bed. 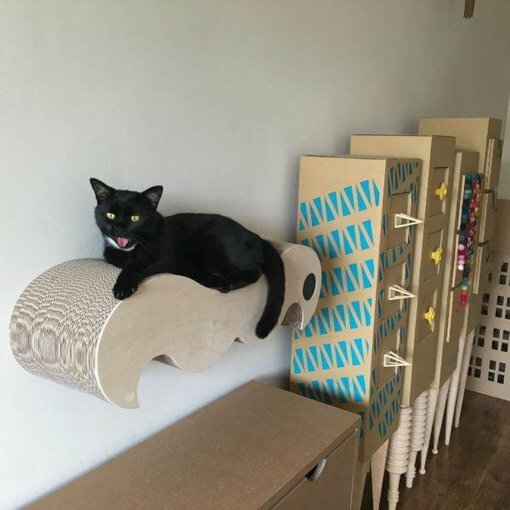 Make a paradise for playing!